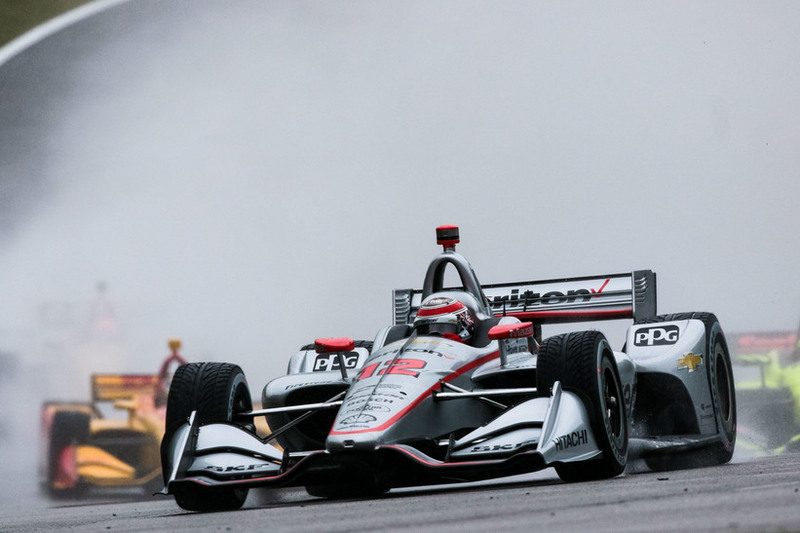 The NTT IndyCar Series arrives at Barber Motorsports Park Sunday with Harding Steinbrenner’s Colton Herta having matched Team Penske’s Josef Newgarden win-for-win since the season opener in Florida last month. 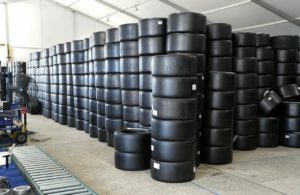 The scenic Alabama natural road course will host its 10th Indy car race, hoping that the rain which plagued the 2018 event won’t be a bother to this so-far highly competitive season. Race Facts: The Honda Indy Grand Prix of Alabama is race three of 17 on the NTT IndyCar Series schedule. The Barber circuit is a 2.3-mile, 17-turn natural road course located in a park-like setting. Sunday’s race will be for 90 laps/207 miles. The abrasive track surface is hard on tires and its “bullring” tightness makes it important to qualify up front. The qualifying record was set by Sebastien Bourdais at 1;06.60/124.324 mph in 2016. The race record is held by Simon Pagenaud (also 2016); 1:48: 42.333/114.254 mph. 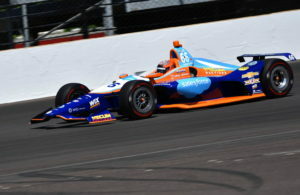 Past Barber Races: Since its first Indy car event in 2010, Barber has seen a parade of multiple winners. Josef Newgarden (3), Ryan Hunter-Reay and Will Power (2 each) have won seven of the nine previous races. Six of those wins were for Team Penske along with four poles. Helio Castroneves edged Scott Dixon by a half-second in the 2010 inaugural, while Simon Pagenaud eased to a 13-second romp over Graham Rahal in 2016. Power’s 2012 win came from his ninth spot on the grid. Last year’s race was stopped on Sunday after just 15 laps with Newgarden leading. Monday’s return saw Sebastien Bourdais lead late until being forced to pit for rain tires on lap 76, handing the lead back to Newgarden for good. Hunter-Reay and James Hinchcliffe completed the podium. 2019 Season So Far: One winner (Newgarden at St. Pete ) wasn’t totally unexpected, but the young rookie Colton Herta’s COTA victory was a pleasant surprise for the series and its fans. Newgarden, the 2017 series’ champion, leads the current points chase (Chevrolet, one win, 93 points). Herta is next (Honda, one win, -18), followed by Dixon (H, -36), Rossi (H, -40) and Graham Rahal (H, -43). 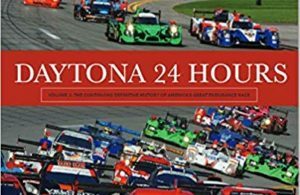 The Field: Again, 24 cars will start the Barber race Sunday with Ben Hanley returning to the grid for DragonSpeed Chevrolet after sitting out the COTA event. Kyle Kaiser will watch the Barber race from the sidelines as he had only the COTA race on his Juncos Racing Chevrolet team schedule while they search for more sponsorship/races. Notes: A 2019 Chevrolet Corvette Grand Sport will pace the 103rd Indy 500. It will be the 16th time, beginning in 1978, that a Corvette has served as the Indy pace car…Honda holds four of the first five spots in the series’ points race…Colton Herta is the first rookie to win an IndyCar race since Alexander Rossi’s Indy 500 win in 2016…Scott Dixon has finished on the podium in seven of his nine Barber runs…One preliminary list shows 35 possible entries for the Indianapolis 500, but several teams are likely to enter an extra car. Most estimates expect a final count of 38-40. Our Take: Then 18-year old Colton Herta’s surprise win at Austin gives a hint as to what the season holds for IndyCar fans who look for a wide-open post-race podium. Felix Rosenqvist, Santino Ferrucci, Marcus Ericsson and Patricio O’Ward can begin to see that if Herta can win after just two outings with a young team, they might be the next drivers to spray the champagne. COTA’s competitive race showed fans what a hard-fought open-wheel race could be. F1 will have to work hard in their fall COTA event to match IndyCar’s performance.